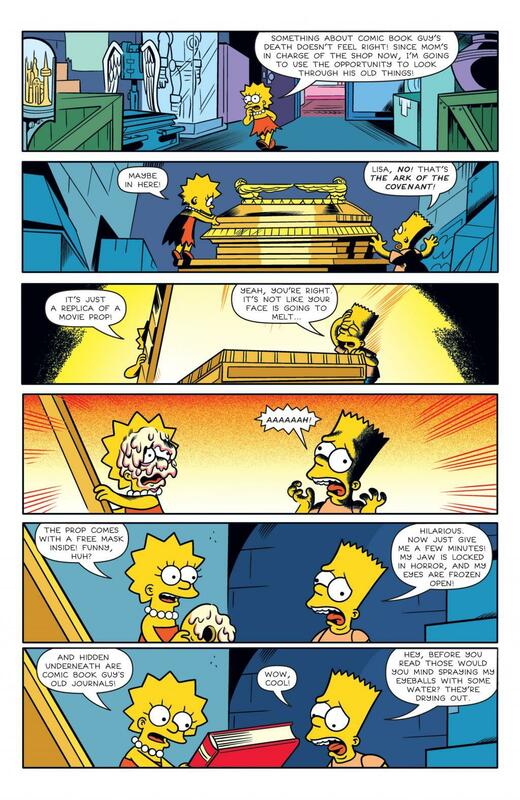 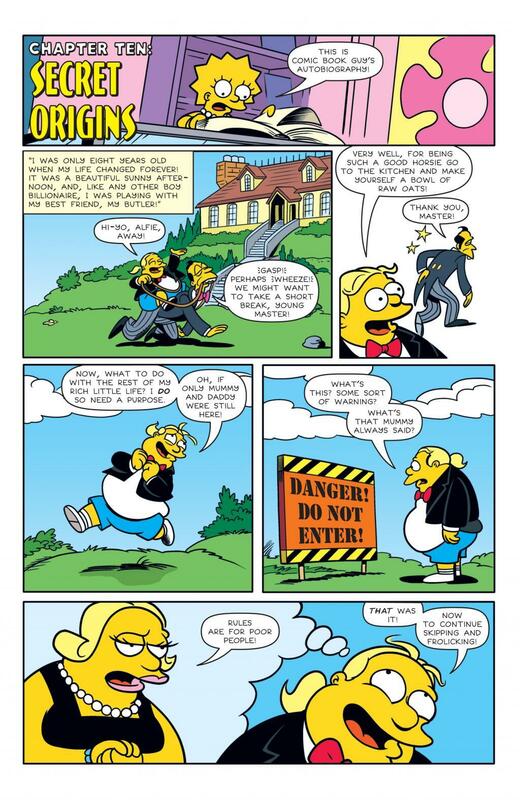 For some reason I always supported a Lisa and Ralphie relation after 'I Love Lisa Simpson' where it was implied Ralphie isn't as stupid as he appears. 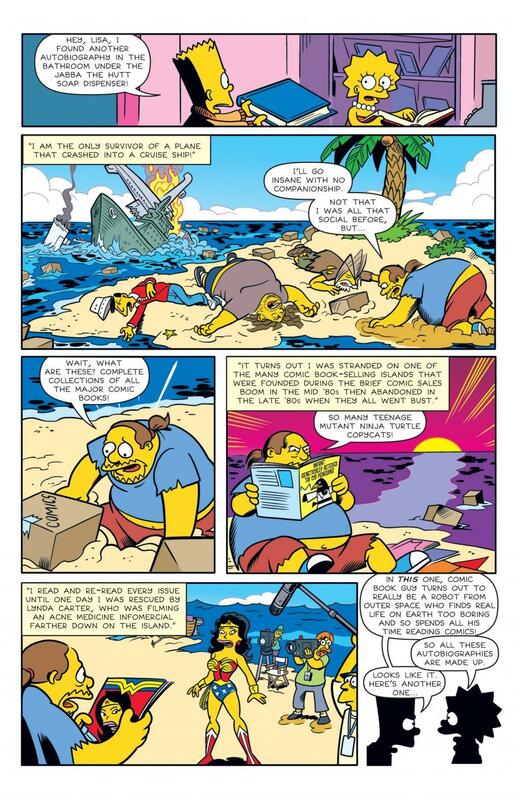 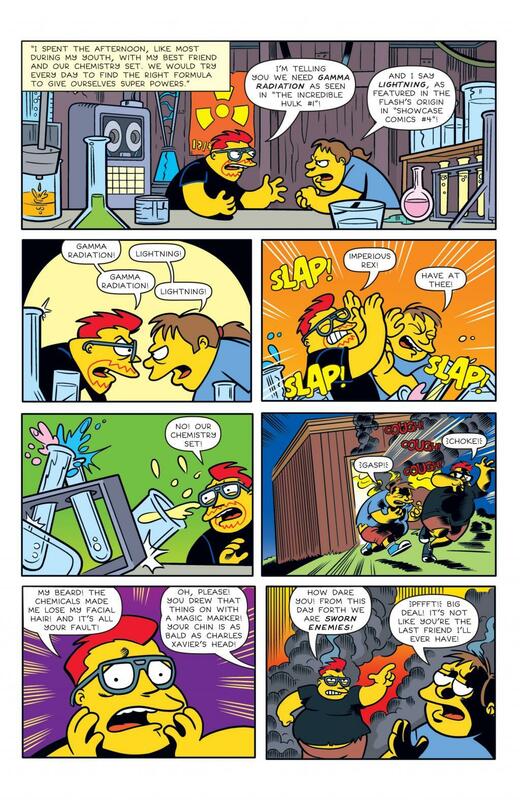 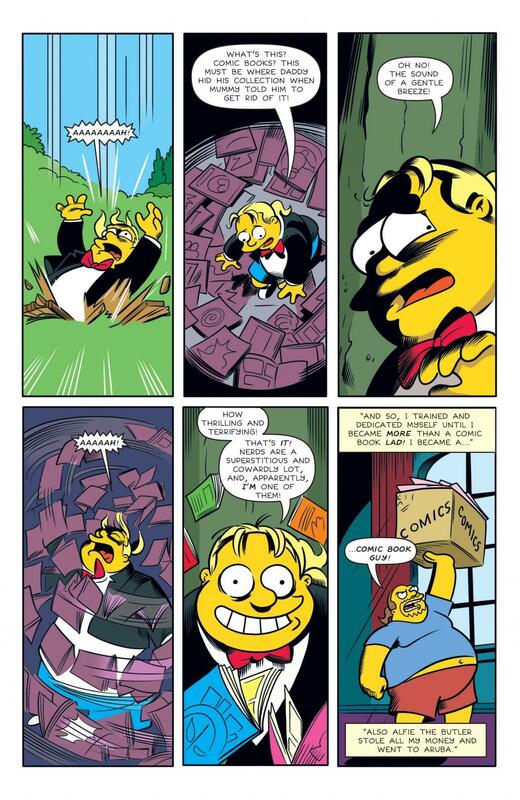 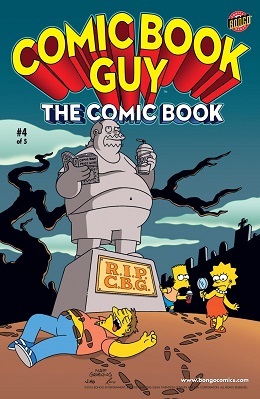 I like how Comic Book Guy has written various different 'origin stories' for himself, and am curiousnow as to whether or not he's truly dead. 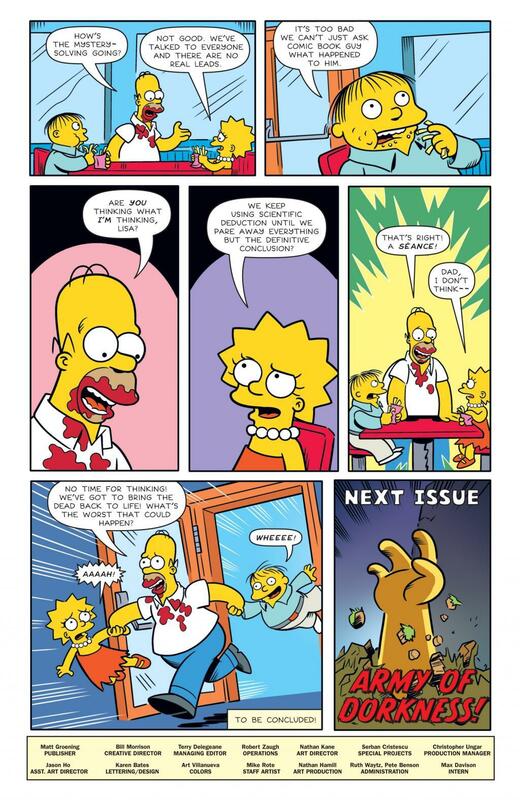 Thanks for the scans!